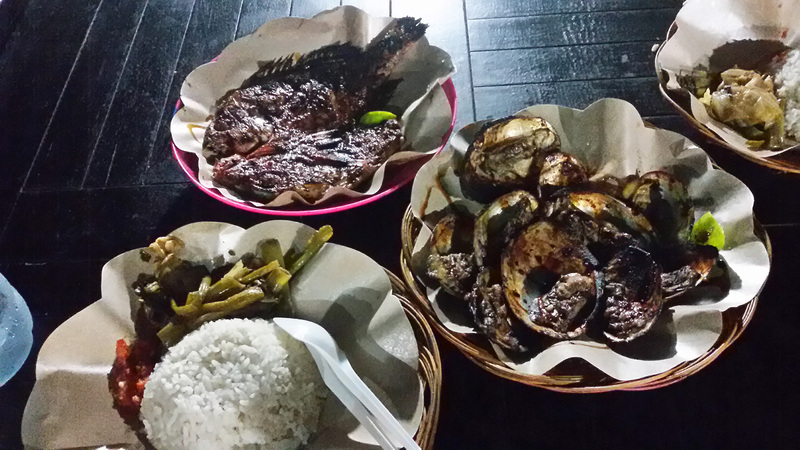 Upon reaching Gili, I was surprised to see the range of food there, not only blessed with good seafood, they also have wide range of international cuisine to fed our appetite. Read on to know more! One of the most viable option for dinner with lots of good seafood fresh from the ocean. Surprisingly it was very affodrable as well. 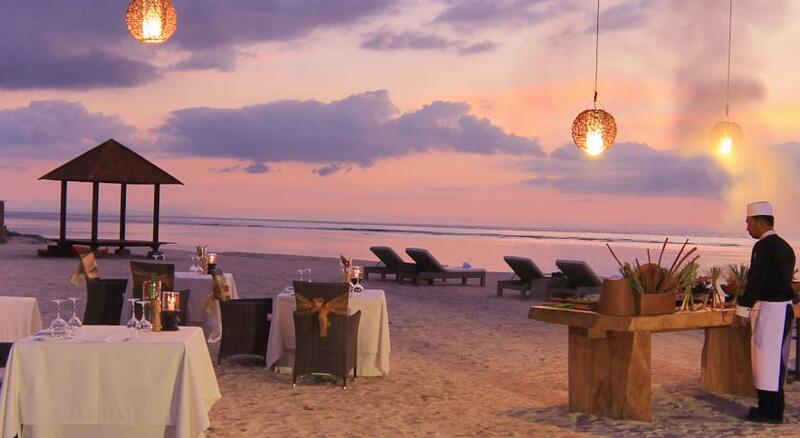 Enjoy the food, the gili way! Honestly, i forgot the name of this cafe but it is located just in the beachfront and can be seen directly when you landed in gili air. 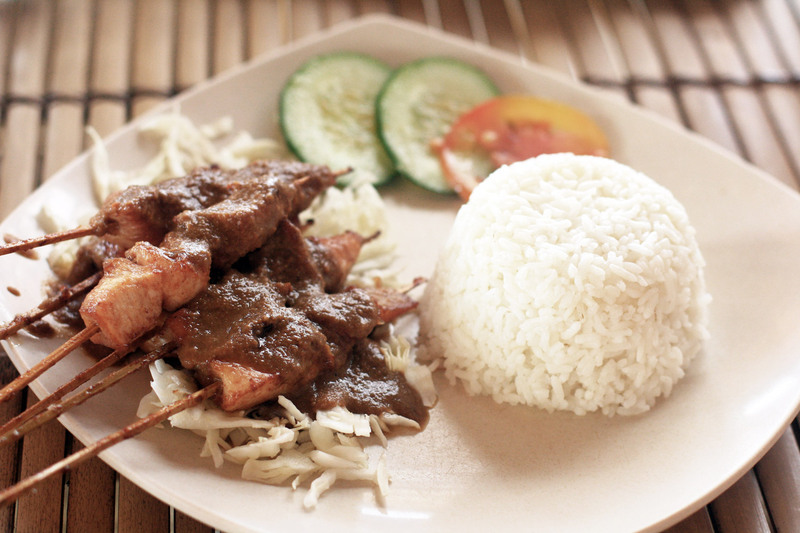 Well, while you are in Indonesia, might as well enjoy the local food, right? most favourite restaurant / cafe in gili. Went here twice for brunch/lunch. Serve fresh food and great coffee. 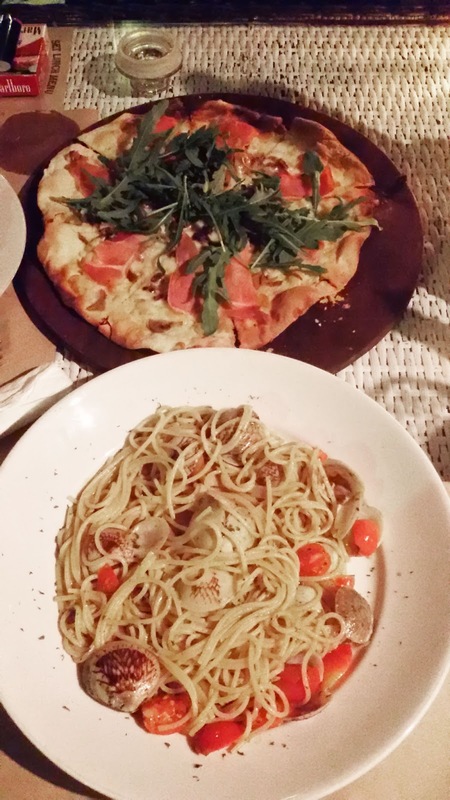 one of the best restaurant in Gili with authentic italian food. The wood fire baked pizza was the bomb with generous topping and super crunchy side. The seafood Vongole pasta was well cooked as well. 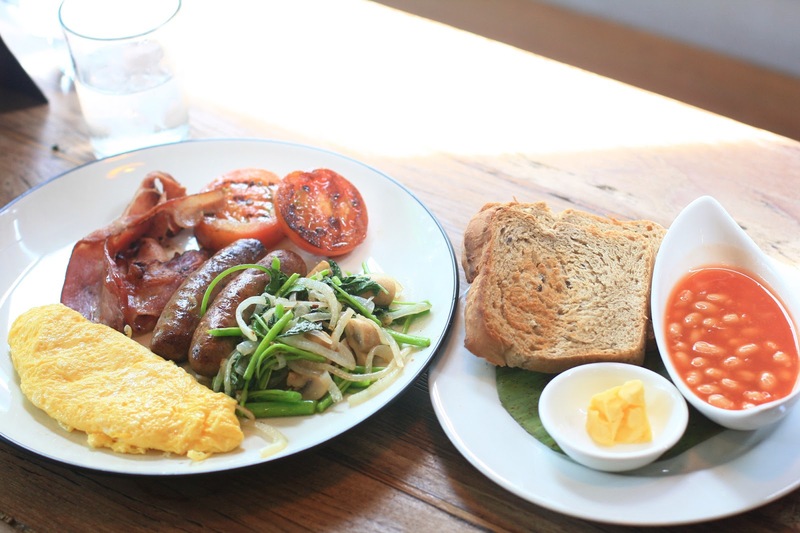 what's the food that you crave for during the sunny day? it must be ice cream right? gili gelato is one of the most famous dessert parlour in the island with several stalls, but you can find one just nearby the dock. the go to upscale restaurant in the island, offering romatic beachfront view. one of the first bar in gili with beacfront view. 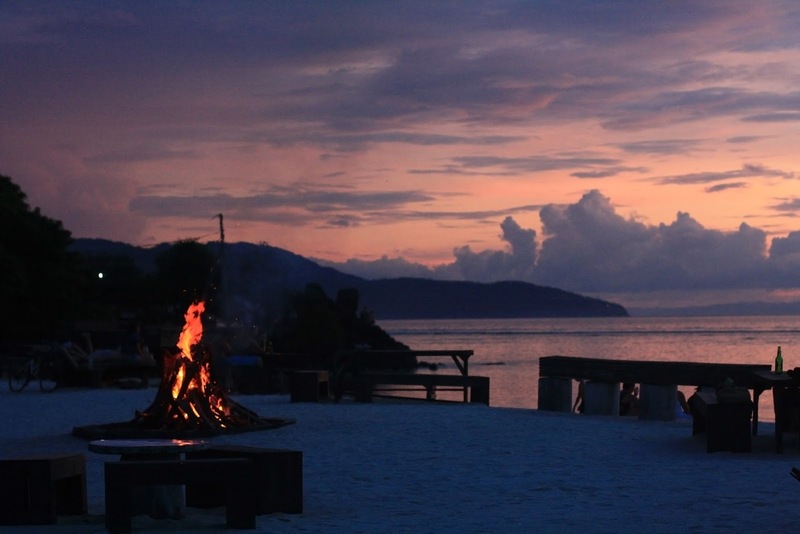 Go here during the sunset to enjoy the panorama and ice cold beer, they also have bonfire every night. 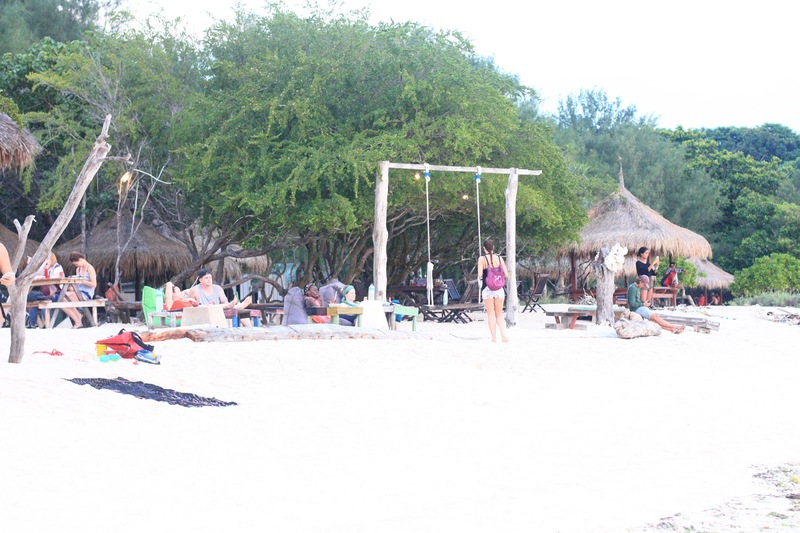 one of the latest bar in gili with photogenic view of its swing. Aside from beer, they also serve finger food. Plus, they have live percussion music daily. One of the option if you want to dance to the reggae rhytm. Popular among the tourist as well.